Bolt onto something strong like a header. (Best to mount horizontally) Attach sail with rope, shackle or turnbuckle. Approximately 2″ X 3.12″ base plate. 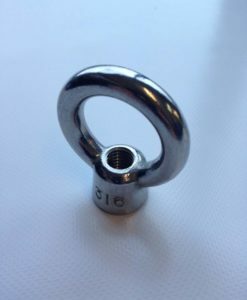 Use with four 5/16″ lag screws or bolts (not included) into something strong like a header. 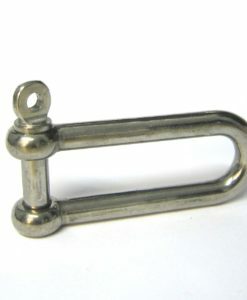 (Best to mount horizontally) Attach sail with rope, shackle or turnbuckle.